I enjoy cooking meals but I love baking, of course. I find the whole process of putting cakes together relaxing, even now at nearly nine months pregnant! Having said that however, there are certain bakes that just don't seem to be my "thing"
I love a good pie but mine always seem to shrink, collapse or flood. My pastry is always too short or overworked and I seem to add too much of any filling! However when a beautiful Tala pie dish arrived at my door a few weeks ago it was time for me to finally face my pastry fears. My mum is the pie maker in our family, she usually bakes one along with the Sunday dinner and can put one together in minutes. I have a lot of memories of her peeling and chopping apples while we've put the world to rights over a cup of tea. Apple pie is a comforting pudding I always associate with being at home. freshly chopped apples stewed in a heavy pan with brown sugar, cinnamon and lemon juice until a deep brown colour, soft but still holding their shape a little, topped with a pastry lid and baked in the oven. It always works and with her being somewhat of an expert as to what is a good apple pie I wasn't quick to compete. 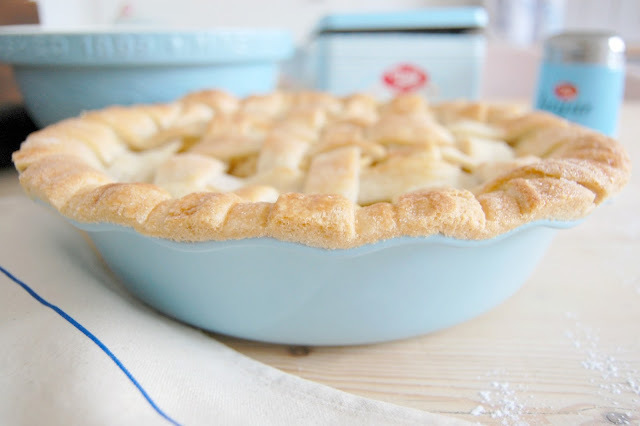 some involve cooking the apples in butter and sugar, others add plain apples to the pie crust before pouring melted butter and sugar on top; some are adamantly against cinnamon and others use nutmeg or vanilla. 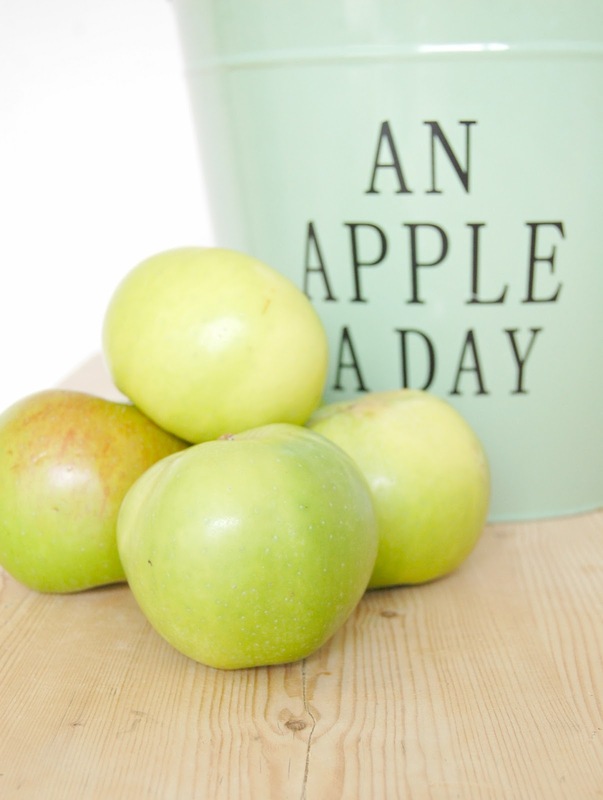 The type of apples used varies by tradition and location and of course depending on how you like your pie to taste. 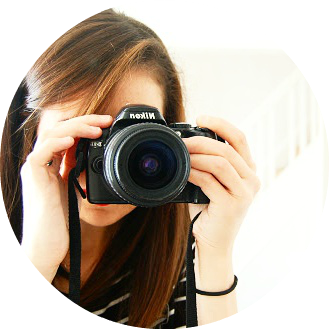 Although I was tempted to follow the familiar I wanted to give my own recipe a go and find a different method to try. 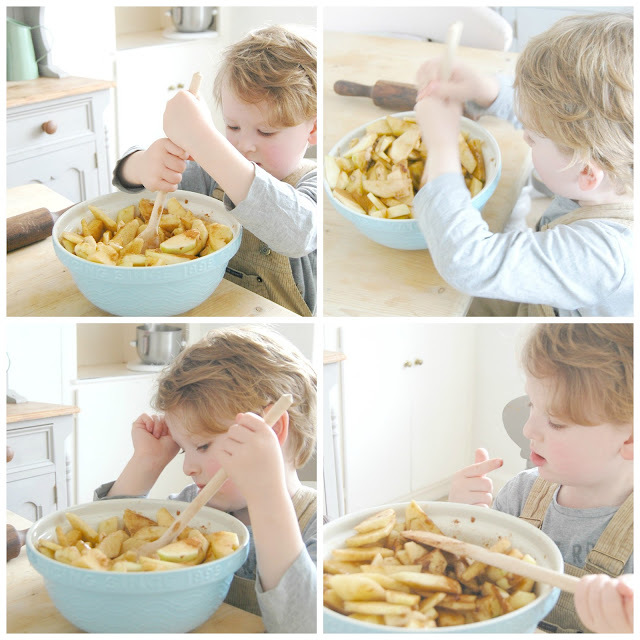 As always for me baking is all about learning and being able to share the process as a mum and teach my little one important skills for life, so obviously I had a helper in the kitchen! 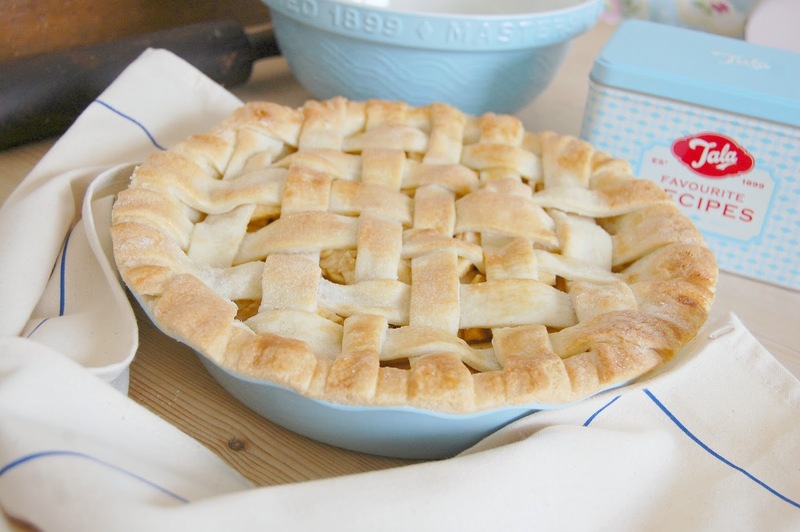 The thing about making an apple pie is that once you know how you want to make it, it's as straightforward as a recipe can be. 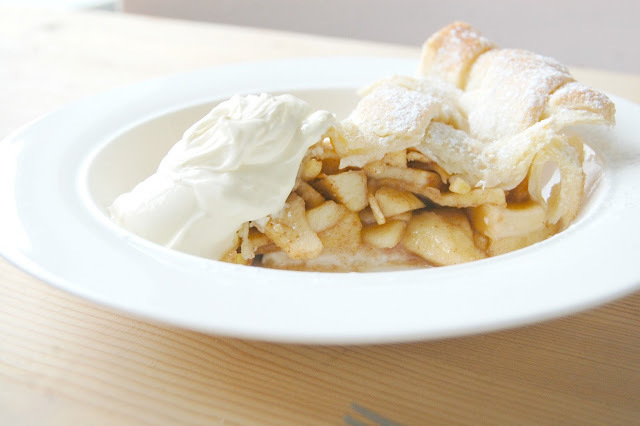 Although apple pie is often seen as an American dessert it's roots really do lie in England where the first recipe was printed by Geoffrey Chaucer in 1381. In Yorkshire eating it with a piece of strong cheese is a long standing tradition and I've yet to go anywhere serving English food that doesn't have it on the dessert menu in some form! We love our apples here. 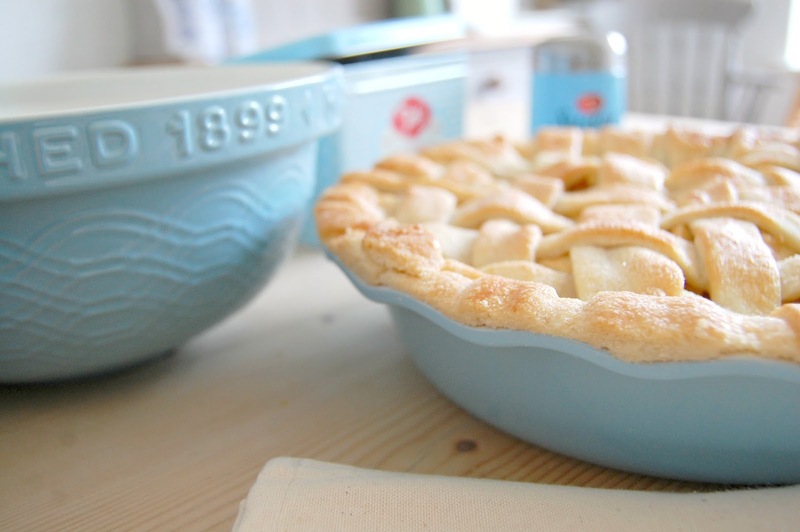 Traditionally a lattice top is called for when making an Apple pie and I knew this would look lovely in this gorgeous blue dish. 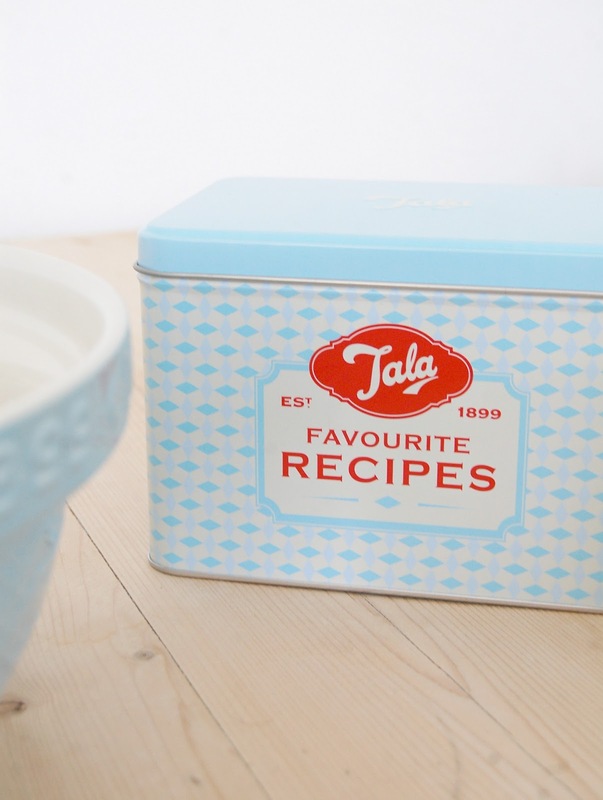 Yet again Tala have created a timeless range of colourful oven to table stoneware that is beautifully made and the perfect addition to a home cooking collection. I love how the style is functional but still so pretty in a collection of pastel colours like this classic soft blue as well as the darker red which is equally lovely. 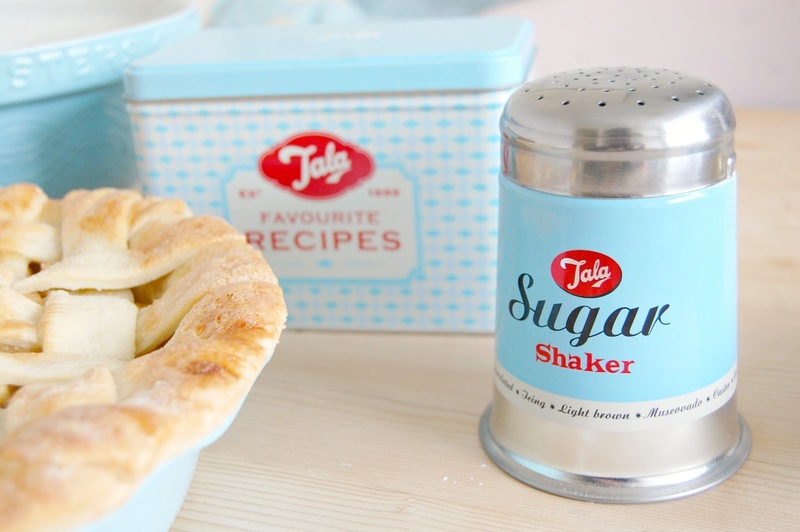 And good bakes usually end with a sprinkle of icing, and what better to use than a cute Tala sugar shaker! but what emerged in the end was my very own apple pie. I created a little mix up of methods and I'm pleased to say it worked out well. No it isn't Pinterest perfect on sight but still a good pie all the same. 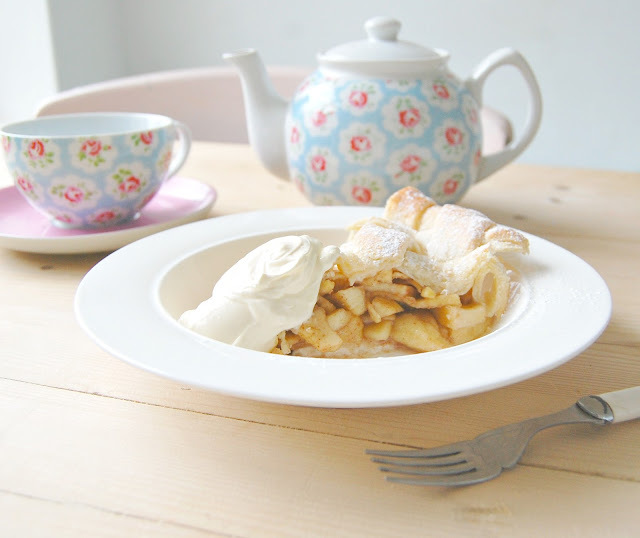 Its homely, a bit rustic and as sweet and comforting as all good apple pies should be! For my pie I decided to not cook the apples but to tumble them in plenty of brown sugar, cinnamon and lemon juice - and add a little almond essence as I just love the flavour. I found not cooking them before to be the best way to avoid a "soggy bottom" and give that lovely full shape whilst holding up the lattice design. 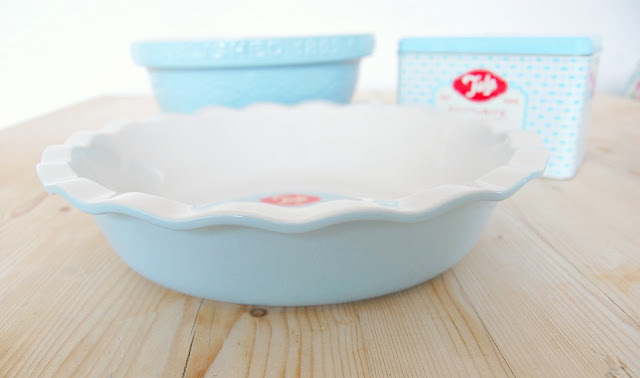 and now I have this beautiful pie dish I'll have to! I'm not going to lie I used pre-bought pastry, the reason being that it is so much cheaper and quicker to use and being mama usually means you don't have the time to set about making your own perfect pie crust when little hands want to get involved. I know that Mary Berry herself uses ready to roll pastry at times so I don't feel too bad! 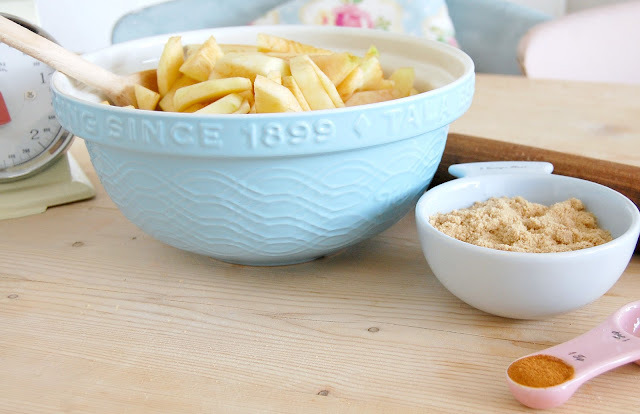 It's important to remember that even though it is ready made you can still have a pasty disaster if you don't handle it correctly so I've included a few tips I've learned along the way to ensure your pie comes out of the oven in one piece...! Peel, Core and slice the apples into medium slices, combine all the ingredients in a bowl before adding the apples and toss well, until the apples are coated. Leave to one side. if you have to roll it up and start again, put it in the fridge to harden the butter. 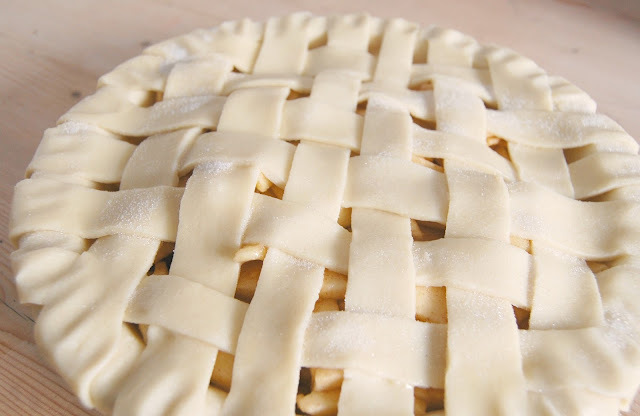 Tip: use a sheet of greaseproof paper as a base, then weave the strips into a lattice. 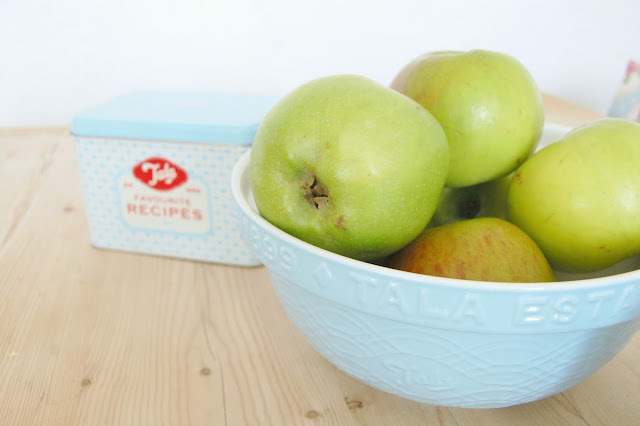 This can be tricky when placing on top but looks much neater than weaving on top of the apples! 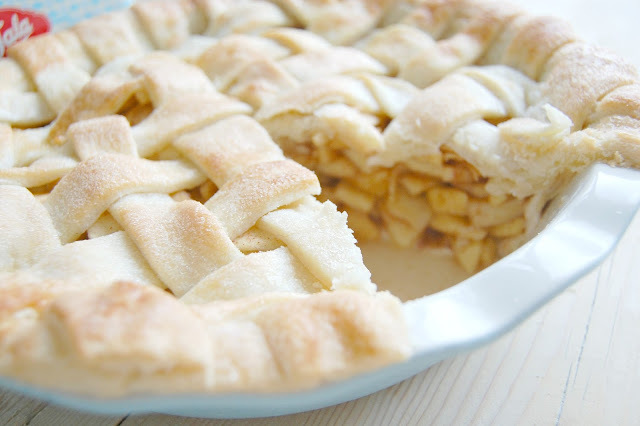 Add the apples to the unbaked pie crust, brush the edges with a little egg white then swiftly slide your lattice on top. Trim around the edge, but again leave a little pastry hanging over the edge. Crimp using your fingers or a spoon handle, brush the top of your pie with egg white and sprinkle with caster sugar. this causes the butter to harden and prevents the crust from shrinking before the pastry is cooked! Cooking the pastry quickly keeps it in place and prevents it going soggy and/or shrinking in my experience. if the top looks like it may catch cover lightly with tinfoil. 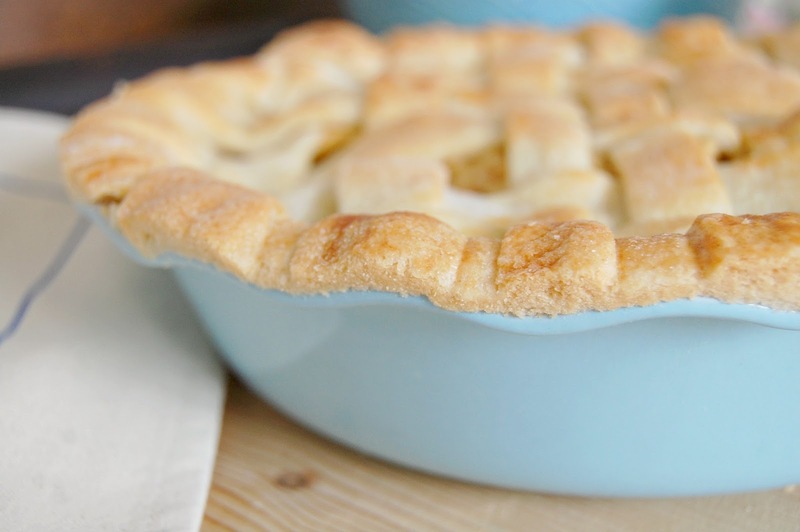 Allow your pie to cool slightly before carefully trimming the excess pastry from the edges. I chose to do this after cooking but it's up to you! Serve warm with thick double cream or custard. Or both. And I love the idea of passing on traditional recipes to our children and grandchildren. Family cooking is all about sharing, learning and creating memories together in the ordinariness of our day to day life. 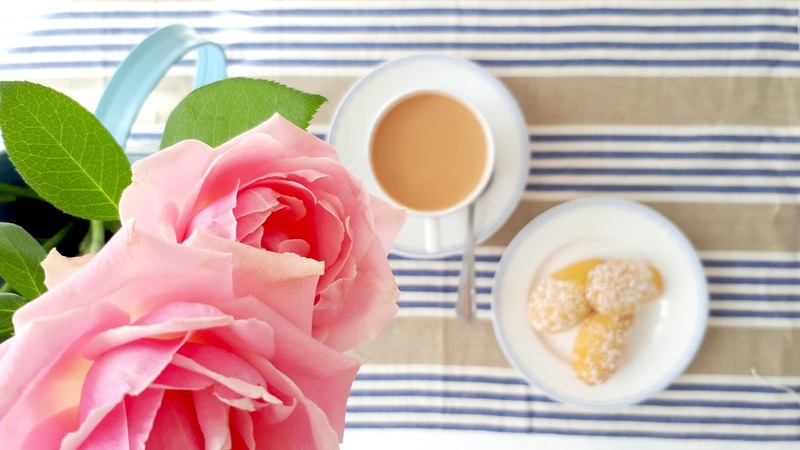 N.B : This was a collaborative post with Tala who kindly sent me a selection of their beautiful bakewake however recipe and all opinions are entirely my own.